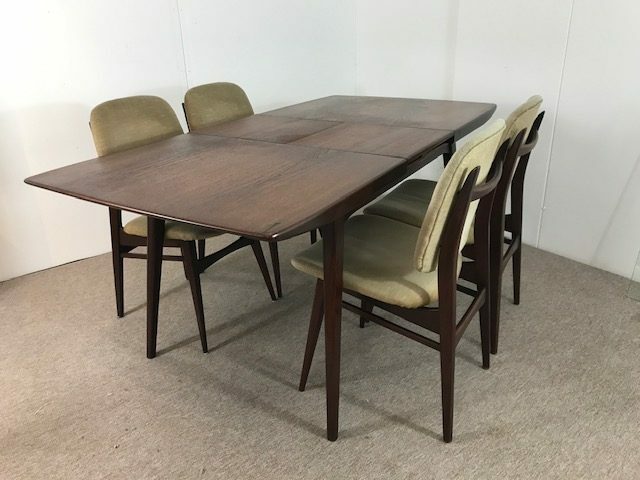 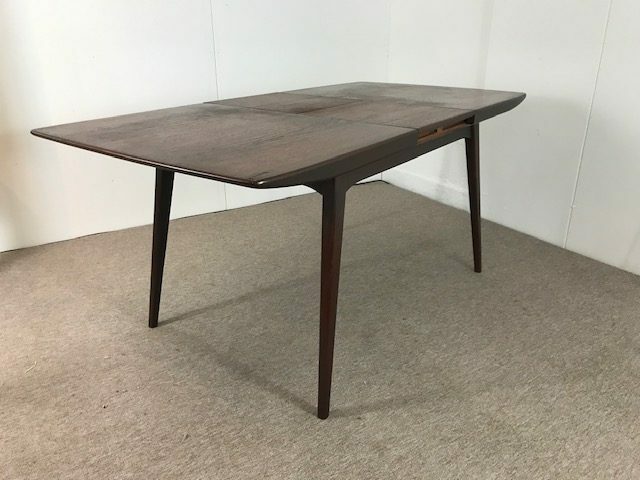 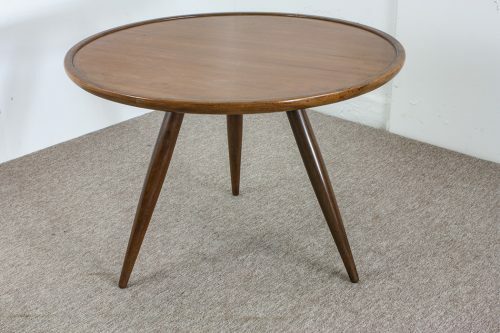 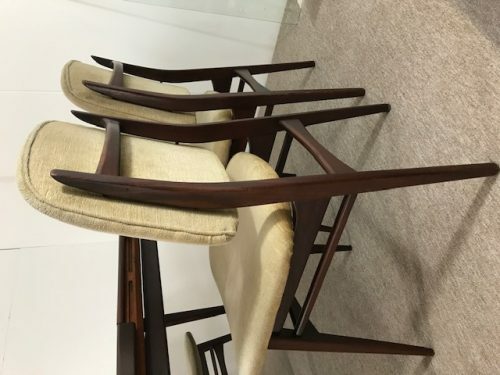 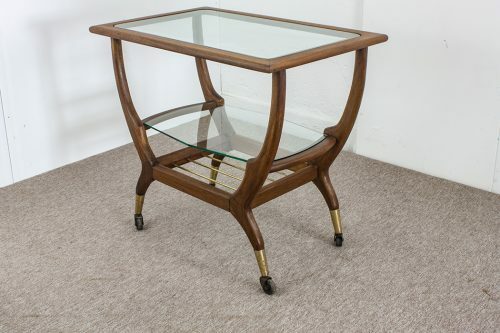 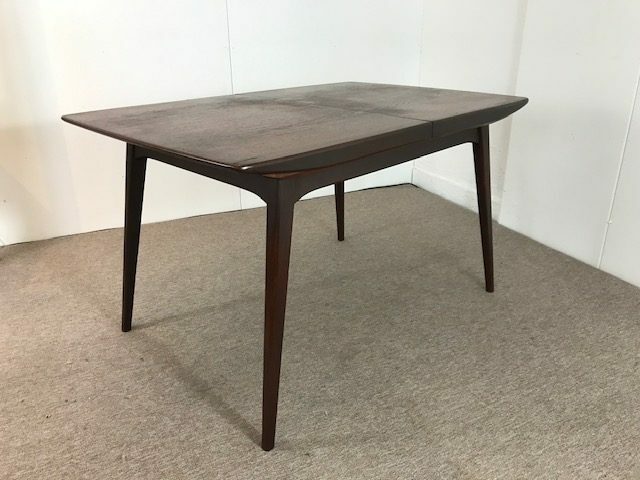 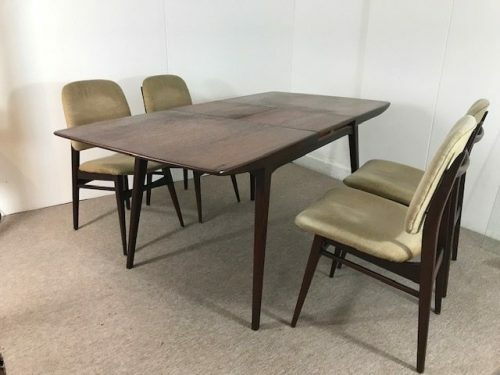 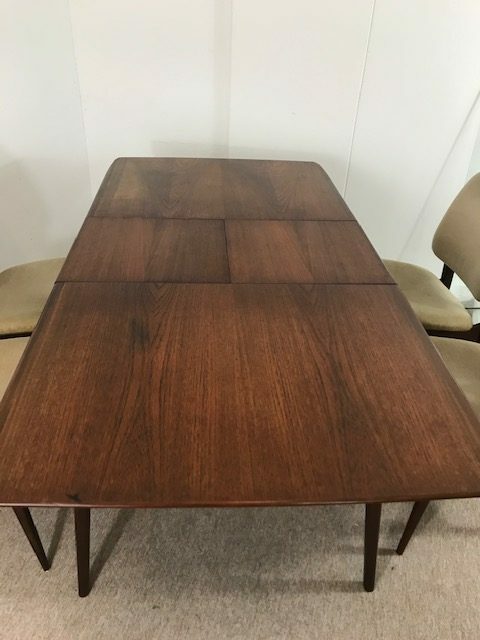 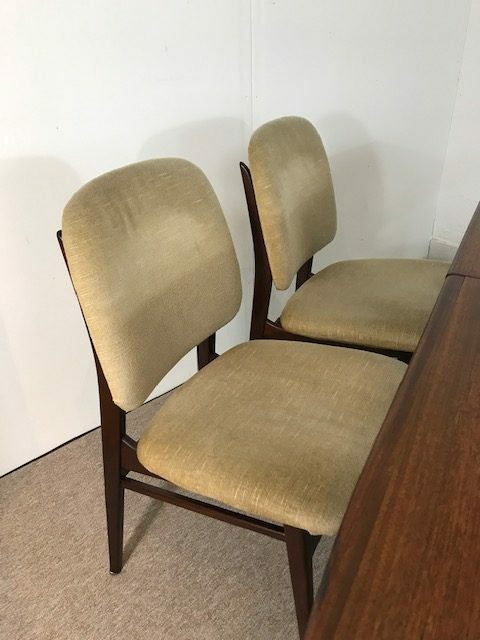 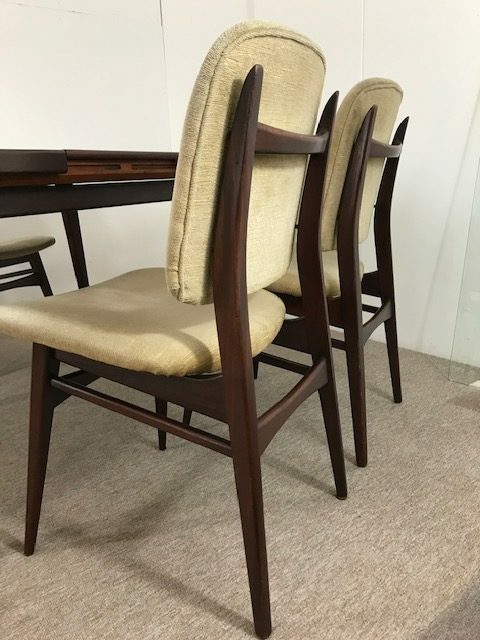 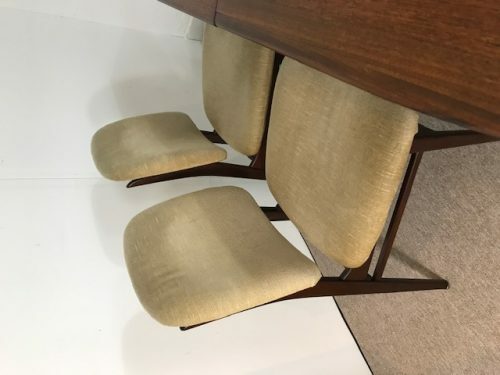 Nice mid-century dining table set. 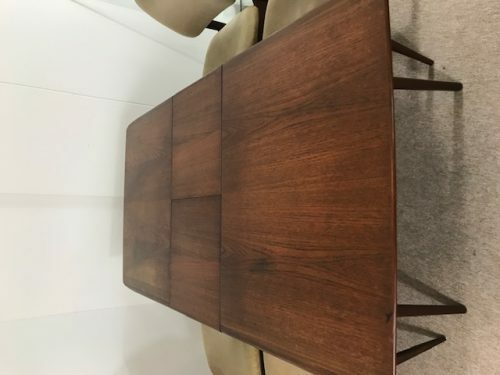 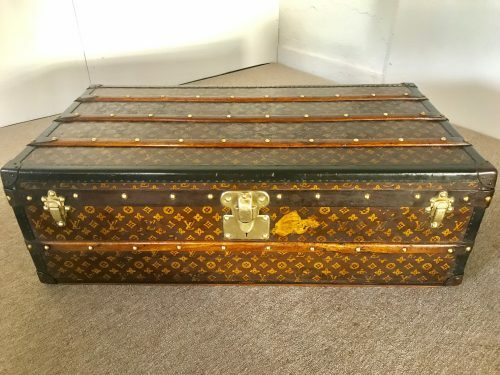 The table top is extendable to 170cm. Rental price € 35 per day.